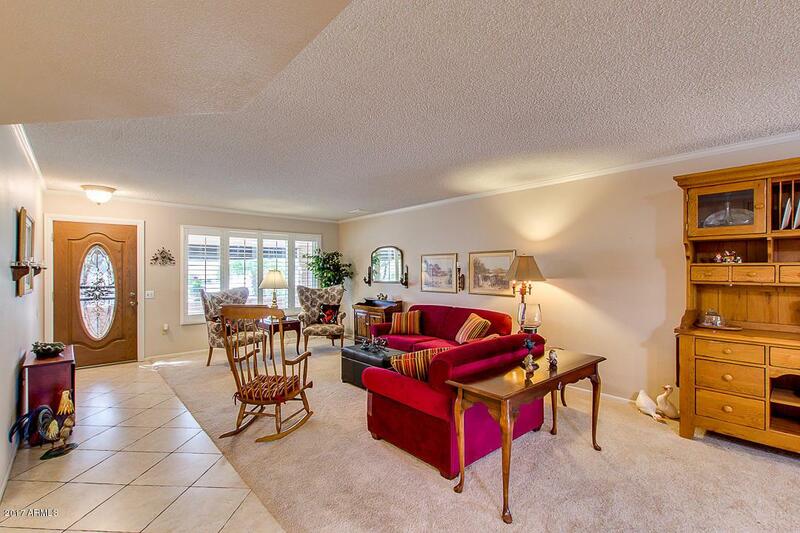 Feel the JOY of COUNTRY LIVING in this Move-In Ready Home Nestled on this RARE GEM 1/2 Acre Lot in a Quiet CulDeSac. 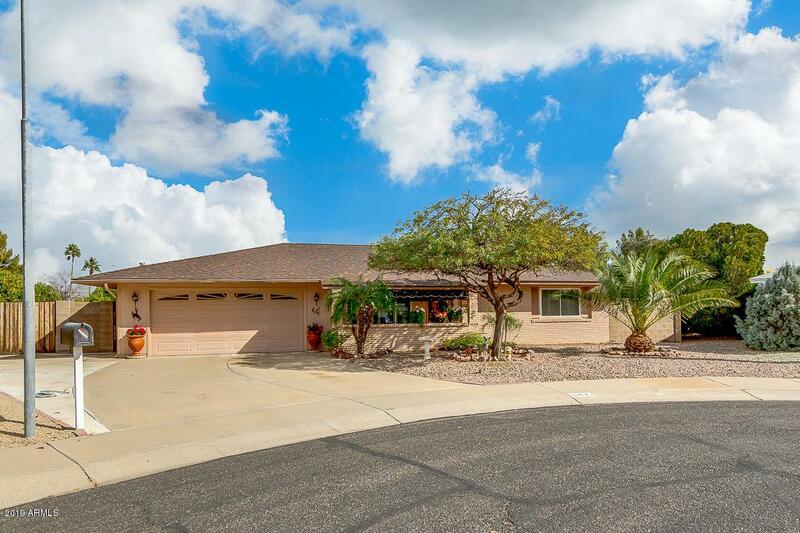 Great Curb Appeal+Pride of Ownership & Amazing Condition make this Tastefully REMODELED Home the ONE you won't want to miss. 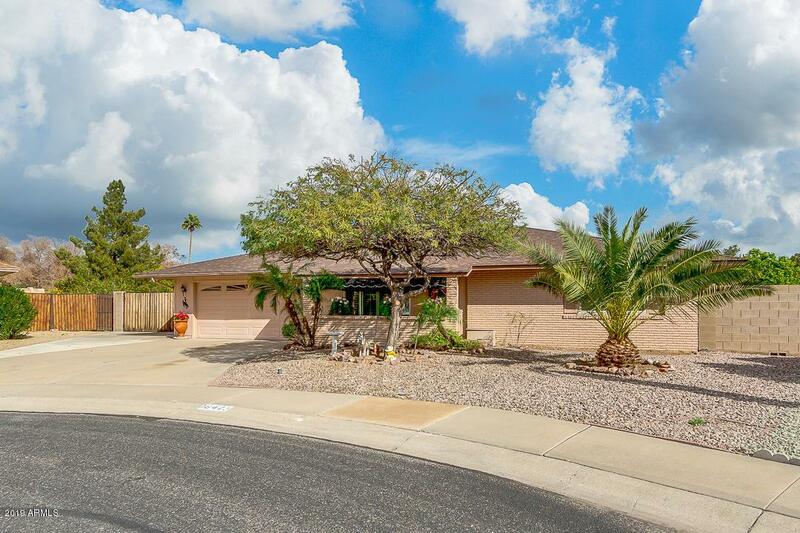 Updated Kitchen Boasts Granite Counters+ Gorgeous Split Panel Oak Cabinets+SS Refrig+2019 Dishwasher+Kit. Island/Breakfast Bar+Solar Tube+Unique BuiltIn Country Style Butler Buffet! Open Liv Rm, Kitchen & Fam Rm provide for Great Entertaining! Bonus Room at LARGE Laundry Room. MORE: Stunning Plantation Shutters+ Dual Pane Low E Vinyl Windows+2014 HVAC Carrier+2015 Water Heater. PLUS: NEW Roof 2017+French Doors at Master lead to one of 2 Covered Patios! 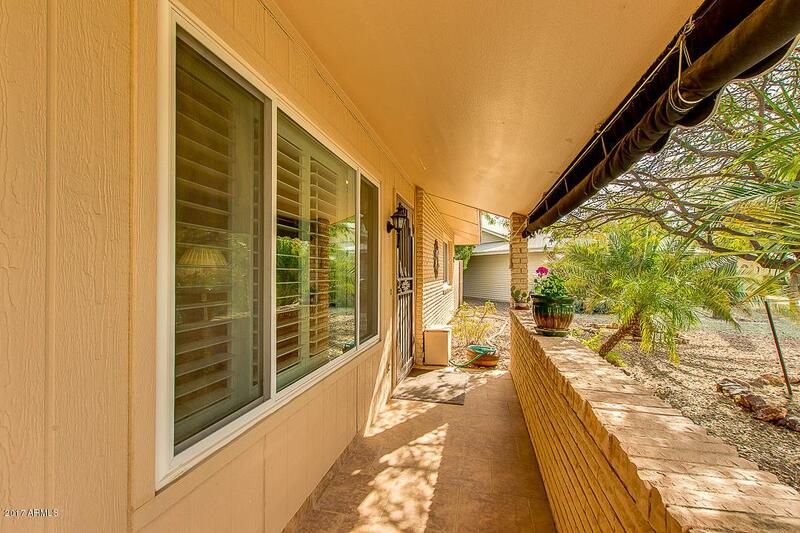 Inviting, Private Yard+Extended Patio+Flagstone Walkway+Citrus Trees+RV Gate+Easy Desert Landscaping.